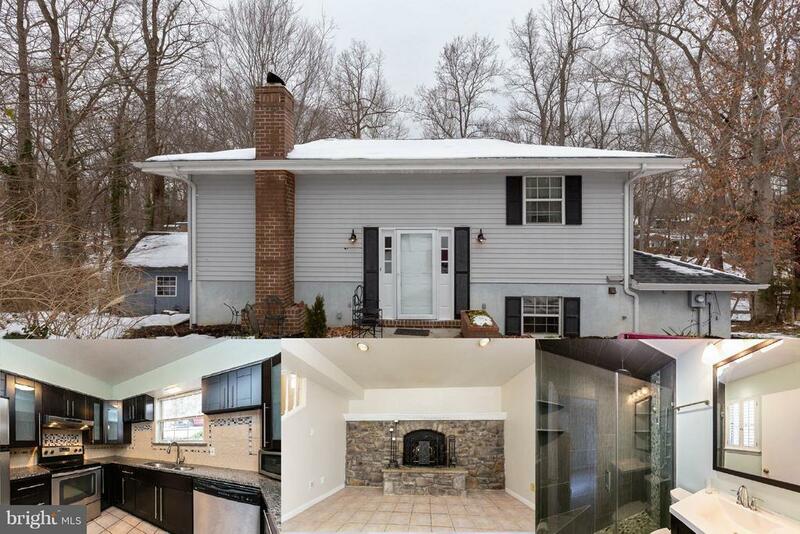 Gorgeous split foyer in Indian Head! Located in a perfect commuting location. Beautiful upgrades in the kitchen and master bathroom. Granite counter tops and stainless steel appliances. A stunning stone fireplace in the family room. Four bedrooms and two and half bathrooms. The house backs to the woods and features a spacious back deck that goes the entire length of the home and a second story deck. Hurry...This beauty will not last long!